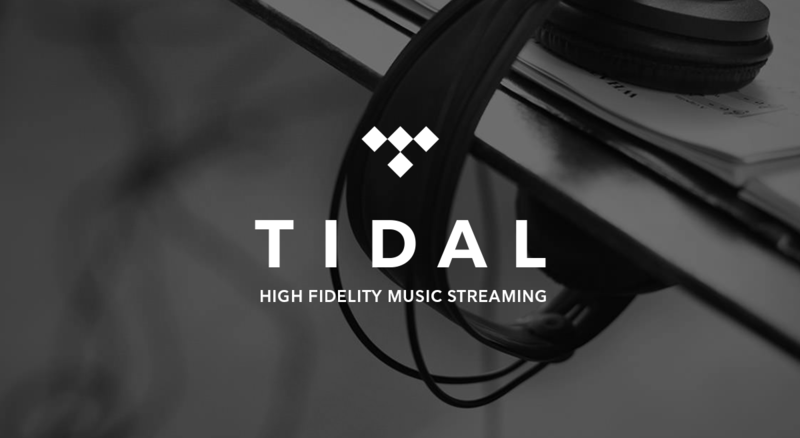 Beyonce, with hubby Jay-Z, recently announced their star studded entry into the streaming market with the acquisition of Tidal, a counterweight to the incumbents such as Spotify. 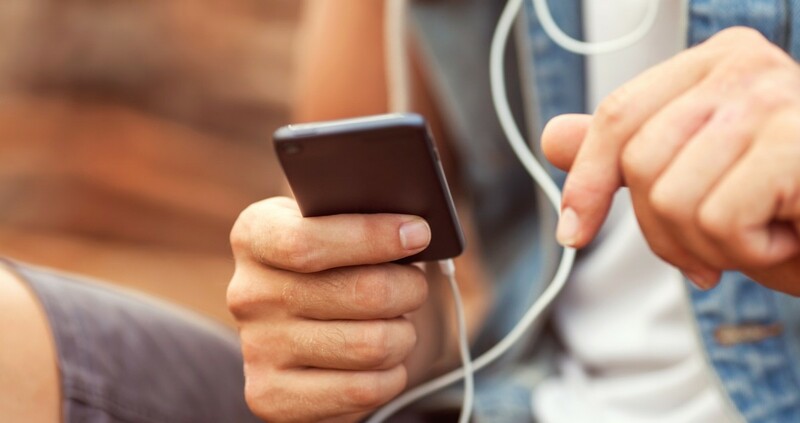 At last count by the International Federation of the Phonographic industry, some 41 million people around the world had become streaming music subscribers. 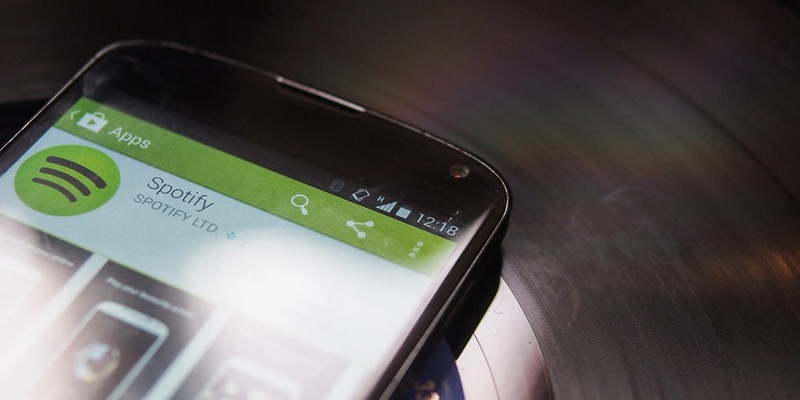 Recently Spotify announced it had attracted 15 million subscribers of its own. But Beyoncé and Taylor Swift, who has been in a battle with Apple over music streaming aren’t the only women not enamoured with the incumbent streaming services, who are supposedly saviours for an industry recovering from piracy and the decline of physical sales. In digital music, as in life, there is still a big gender gap. 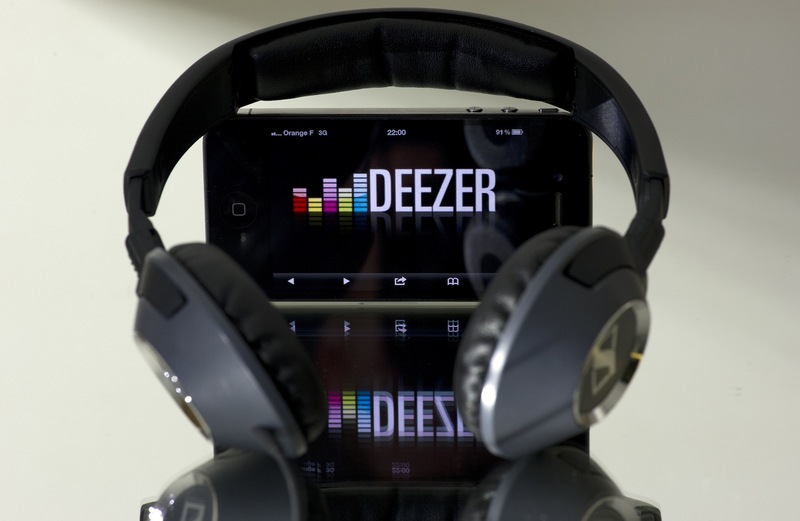 Almost two thirds of streaming subscribers are male, according to digital music industry consultancy Midia. For subscription TV and film streaming services like Netflix and Hulu, the gender composition is almost the inverse of music, made up almost 60 percent by women, according to Nielsen. Meanwhile, just over half of UK gamers and nearly half of US gamers are female, according to the IAB UK and Entertainment Software Association respectively, driven by booming female take-up of casual mobile games. But the habit gap is about more than just music and movies. Research shows men use technology generally more exploratively than women. Nielsen data from India has shown how men browse more mobile websites and install more apps than women, who prefer sticking to a set range of sources. Pew Internet & American Life surveys have shown how men pursue and consume information online more aggressively than women. In fact, women are marginally more likely to feel a sense of information overload than men. American Press Institute research shows how men are more likely to consume news throughout the whole day and from a broader range of sources. These findings may reinforce stereotypes, and there is certainly room for generalisation in the data. But, to appeal to the widest possible customer base, digital designers should acknowledge subtle differences when building products. When it comes to the music business, previous Nielsen research for the Midem conference has shown women are less aware of streaming services than men are, and are less interested in using them. Women have always been some of the record labels’ most frequent customers and its most ardent fans. Now, as downloads give way to streaming, I believe the industry is missing a trick, and squandering its biggest base of buyers. Serving women better makes business sense. If Spotify was as popular with women as it is among men, it would attract an additional 1.5 million paying customers, equalling roughly £15 million in extra monthly revenue, by my calculations. Spotify, Rdio and Deezer have often been criticised for leading too much on their search boxes. Spotify’s catalogue alone numbers some 30 million tracks. These are essentially giant music databases in the sky. But, it seems, women don’t prioritise endless choice in the same way men do; Instead, the optimum approach is to strip away the steps that require onerous user input, the barriers that music service designers put in the way of content, and instead fast-track users to the good stuff. Research suggests female listening habits skew far more toward contemporary hits than to esoteric or back-catalogue repertoire. Women are less likely than men to spend time searching out that rare Pixies B-side, and more predisposed to want convenient access to the latest popular music. Women tend to prefer having content curated for them, while men, typically, prefer being in the discovery driving seat. 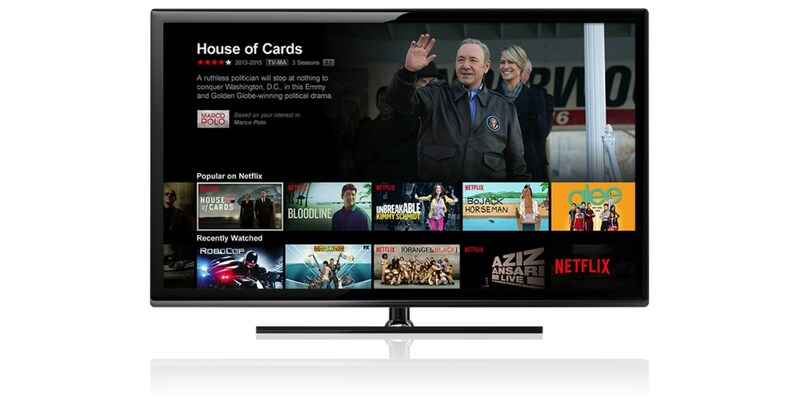 Netflix is popular with women not just because of its great range of programming, but also because its recommendations are so effective, while back-to-back playback makes it easy to watch show after show without intervening. Just as they would rather dominate the remote control and endlessly browse video services’ user interfaces, men get more of a kick out of music searching than most women. Like the masculine black-box game consoles of Xbox and Playstation, typical music subscription services incur a hefty outlay. Likewise, young men are more likely than young women to own the most expensive handsets, according to the University Of Brighton. So, if female gamers have been the ones to move video gaming forward through mobile and away from the consoles, what are the lessons for music? Excessive subscription fees should be avoided. Games like Candy Crush Saga have thrived because they are free to join, requiring payment only for additional extras. The vast majority of smartphone apps now employ the freemium model. Women, who often take a more practical approach to things, like this because it allows them to scale outlay in line with usage – they pay only for what they get, allowing them to budget effectively. Music services should beware charging fixed monthly fees of users who don’t consume enough music to get their money’s worth. For sure, my rules may veer toward generalisation. But the mobile growth curve has shown how appealing to one gender can bring overall growth to a whole industry category. Females, who always comprised such a large part of the music buying public in CDs’ heyday, must be better served than this in the unlimited era if music subscriptions are to take off. While Netflix, in video, and MusicQubed, in music, continue to prove more popular with women than men, I hope the titans of digital music can work harder to eliminate the industry’s gender bias.